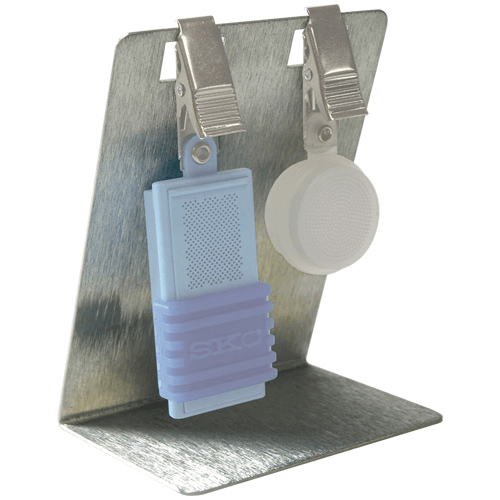 The lightweight UMEx 200 clips in the breathing zone for easy personal sampling. The sample medium (tape treated with triethanolamine [TEA]) and a "blank/correction" section of tape are contained in one sampler saving time and money. 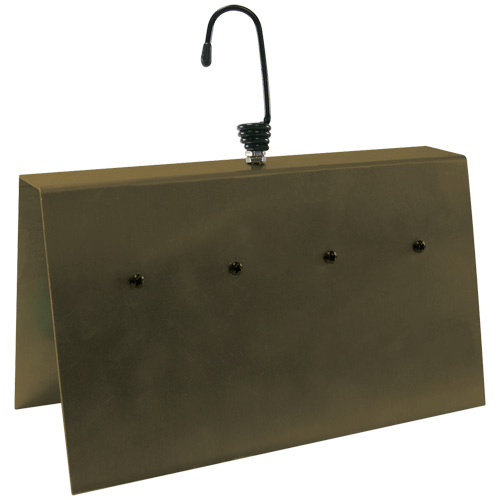 Samplers are provided in individual aluminiumised pouches that can be used to transport the sampler to a laboratory. The label on the outside of each pouch contains the shelf-life date for easy inventory management. SKC Research has validated the UMEx 200 Passive Sampler for 24 hour ambient air sampling of sulphur dioxide and nitrogen dioxide to complement federal EPA reference methods. The validated concentration range for sulphur dioxide is 0.4 to 8 ppm (15 minutes to 24 hours); nitrogen dioxide is 0.05 to 8 ppm (15 minutes to 24 hours). UMEx 200 Passive Sampler for Sulphur Dioxide and/or Nitrogen Dioxide, individually packaged in aluminised pouch. UMEx 200 samplers are designed for single use only. DO NOT reuse UMEx 200 samplers.